Another anthology that I have a story in has a cover that has been revealed, and it is an antho that I am quite proud that I made the cut for. 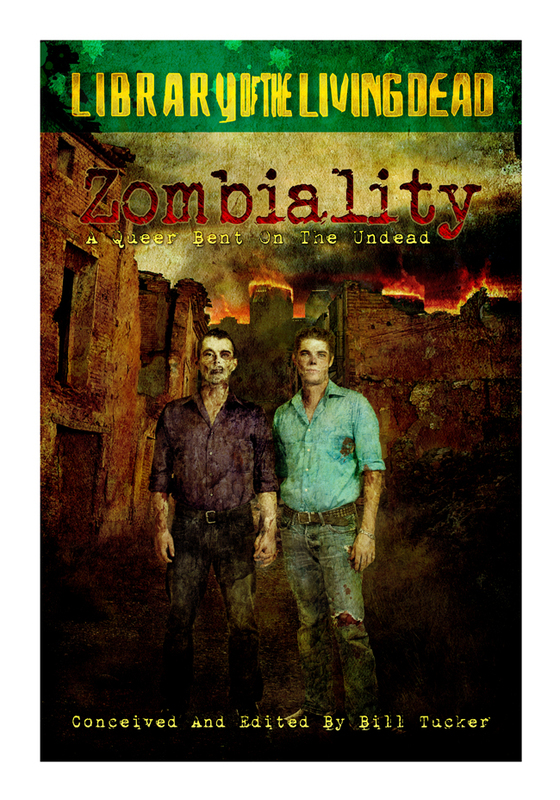 There are a lot of zombie anthologies out there that have given me the chance to stretch my capabilities as a novice writer, but I think that writing something for this anthology forced me to really think about what I was writing, who I was writing for, and what message I wanted to present with my story. I think the results are something I can be proud of and the editor seemed to be quite pleased with my story, and said that he liked its message. I hope that folks out there will give this one a shot and check it out-I realize that there will be folks who won’t, for many reasons, and that is okay. But for me, the bottom line is that I am proud to be a part of this anthology and do hope that my friends, family, and those of you who have enjoyed anything else I have written give this one a look see. Thanks! This entry was posted on November 6, 2010 by patrickdorazio. It was filed under Other folk's stuff..., The Shorts and was tagged with cover art, horror, Library of the Living Dead, writing, zombies.